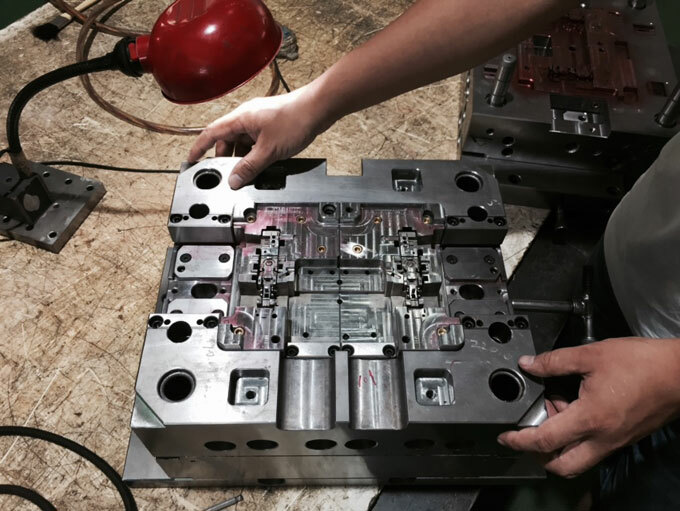 Injection mould making is a complex process, from design, fabrication, assembly, testing, and finally put into use. Throughout the life cycle, the following 10 factors will affect the quality of an injection mould. Surface treatment of the injection mould is also very important. 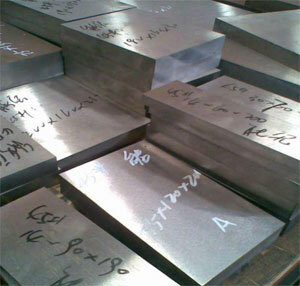 Nitride can enhance the surface hardness of steel, effectively extending the life of the mold. Mould steel plating can be effectively modified, some require high brightness and corrosion-resistant plating of plastic parts can be used to enhance and improve the properties of steel. Mature mould structure is not only taking into account of the product material properties, shrinkage, moulding temperature, flexible tensile deformation coefficient, but also the cooling water, mould opening and closing speed. Reasonable mould structure can effectively extend service life and ensure smooth production of injection moulds, improve efficiency and reduce costs. We must first of its profits. 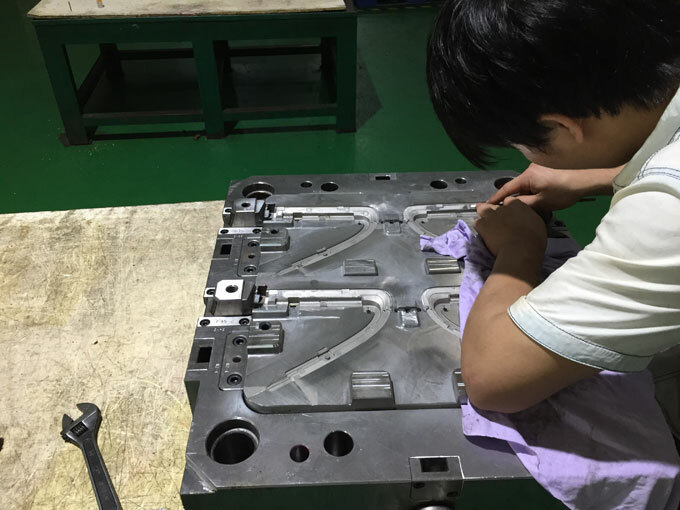 Injection mould process arrangement is particularly important, reasonable arrangement process can speed up the production cycle, reduce the processing time and cost. But more importantly it is reasonably accurate process can ensure the injection mould in a stable production process and prolong life. Some processing error will cause mould welding, which will cause a loss for the mold; otherwise processed bad mould may also affect the operation, reduce service life, leading to mould crack appears in the production process. Decision bucket capacity is the lowest wood. The reason we all understand, but do not notice when doing it. Mould is the same, standard part is not directly involved in forming, but it controls the entire operation of the injection mould. A good standard part should be able to wear, hard enough, high precision, not deformed. Different brands standard parts have big difference, so do not blindly choose cheap parts. Mould bumping relies on the experience of bench worker. This seems simple but has the most technical content. 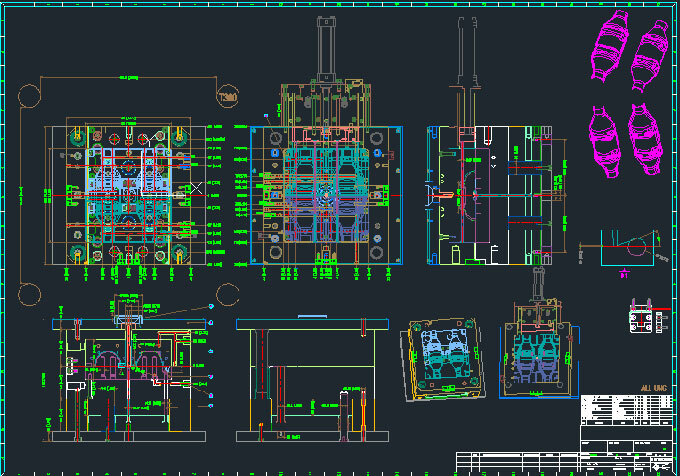 A complex injection mould mainly relies on this craft. The flat mould is the simplest, which will be OK without things on the fractal surface. Auto parts mould is very troublesome, not only fractal fairly irregular, and often includes a plurality of the slider and top block. At the same time mold bumping can also improve and perfect the mould, so it is a comprehensive work. Mould polishing is the last step of mould making. Polishing can be a direct reflection on the plastic parts, so this is the most outside work. Injection mould polishing can play a complementary role, especially for mould releasing. Some injection moulds are often not smooth because not property polished, which leads to large resistance, stripping difficulties, white top or capping. Mould assembly is just like machine assembly, each part, each screw cannot go wrong, and otherwise the consequences will be very serious, ranging from product defects, affecting production, to mould damage, resulting in scrap. So the assembly must be very meticulous. In particular, the assembly process is to pay attention to cleaning the injection mould, particular water route and screw holes must be blown clean the inside of the iron. In fact, this only has minimal impact on the quality of the injection mould, because the runner is generally customer-specific brands, especially some large customers. Foreign brands have better quality and service. Just some of the domestic hot runners touches have vary great quality difference. In order to save cost, some small companies use unreliable heat conduction and accessories, which is easy to go wrong. The main problem on how to ensure the cold runner injection balance is the gate size, injection pressure and other issues. Experienced people know how important a mould cooling is. Since the growth of prices and labor wages, at the time of mass production of products, a second of reducing means profit losing. But at the same time, speed up the production cycle will actually rise in temperature of the injection mould. If not effectively controlled, the mould will be too hot to shape, and can even be deformation or scrapped. So, a good design of water route is particularly important, including the arrangement, diameter, and the link between them. Mould maintenance is mainly protection and repair during production. Injection mould likes a car, if you do not increase long-term care, then it may lead to mold scrapped. So the mould must have a comprehensive post-maintenance, especially the rust forming part. Because the mould obtains water during production process, so make sure the injection mould is well dried, then coat with oil for protection.